The unique, aesthetic nature of the Silver Chinese Panda coin makes it a particular favourite among collectors. The extensively detailed designs of the Silver Panda coins attract collectors and investors all over the world to these lovely coins. 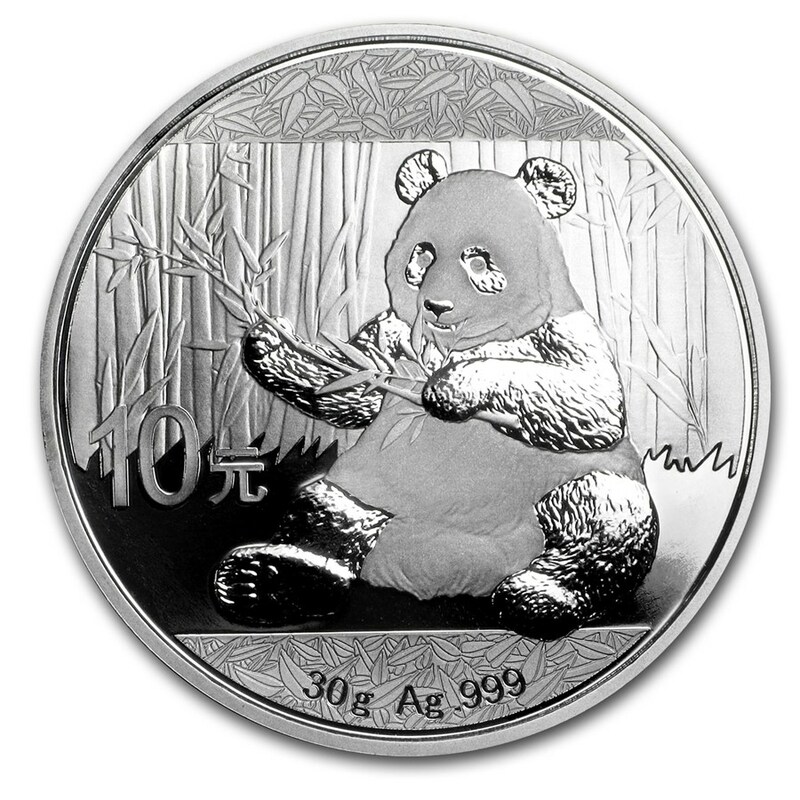 Silver Pandas continue to distinguish themselves as some of the finest Silver coins in the world. 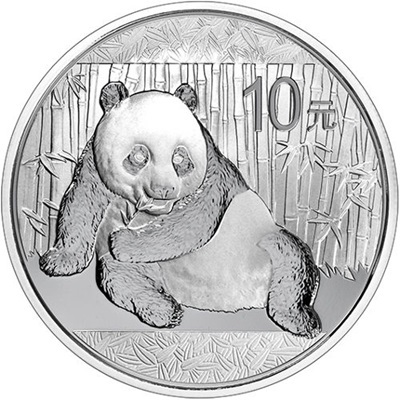 In 2016, the People's Republic of China began minting Silver Pandas in metric system sizes to better suit the international appeal of the coins. These gram sizes replaced the troy ounce sizes of previous dates in the series. The obverse of the Silver Chinese Panda coin depicts the image of the Hall of Prayer for Good Harvest in the Temple of Heaven in Beijing, an example of classic Chinese architecture. The reverse depicts the panda, China’s rare and well-known animal, as the main motif. Loved worldwide for its distinctive colouring, natural and unstrained appearance, meek temperament, and innocence, the panda celebrated on this coin gives the Silver Panda bullion coin series an endearing touch. 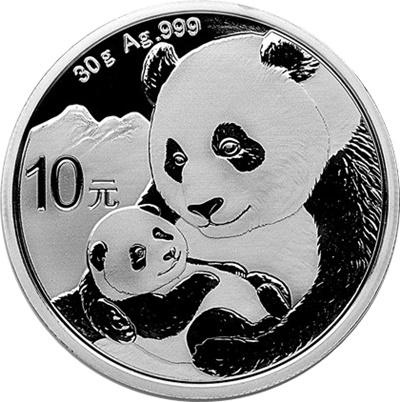 Each Panda coin has a unique style, with a design that changes every year. 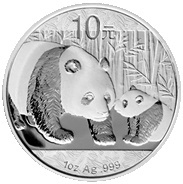 The Silver Panda coins are .999 fine Silver and are legal Chinese tender.